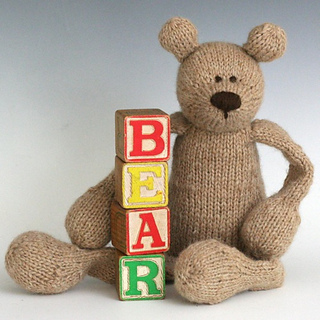 A bear to help your growing cub hibernate alllll winter! 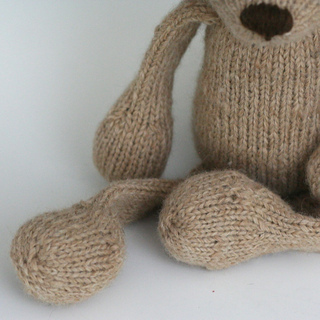 When knit to gauge, Bears will measure about 16.5” from head to toe (ears not included). 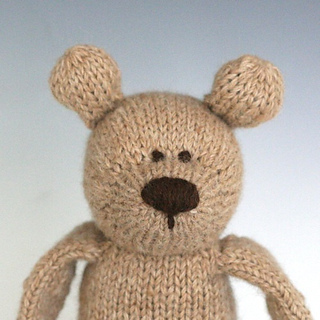 I worked the example bear in hand spun worsted (alpaca/wool blend) from Shady Side Farm Studio held double. Shady Side Farm is one of my favorite shops, a variety of blends and dyes are hand spun by the farmer! 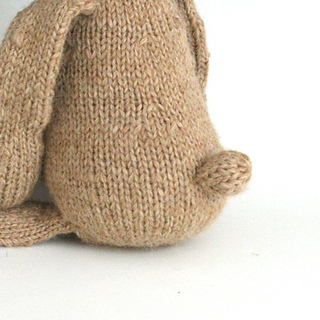 You’ll need about 340 yards of worsted for doubling or 170 yards of a plain old bulky yarn to make this guy. You’ll need a set of double pointed needles to suit your yarn, and the ability to graft (kitchener stitch), increase and decrease. A fair amount of trust in me is also recommended: This guy has a couple fun tricks in the construction of his cuteness! 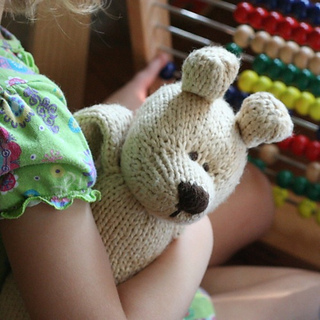 All of the “is for” patterns are compatible. If you want to put the Rabbit’s arms on the Cat (or vice versa) - go for it.